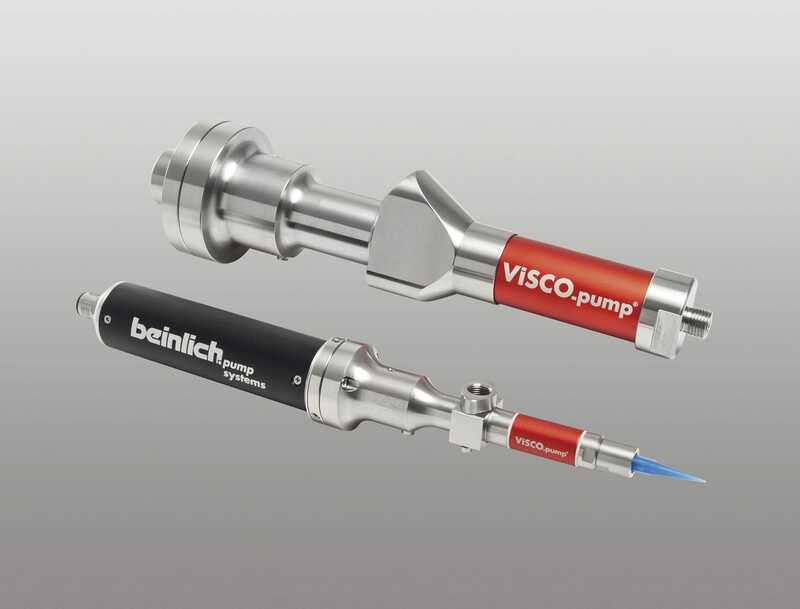 In addition to the well-established gear and radial piston pumps Beinlich has introduced the new progressive cavity pump VISCO.pump® on the market. VISCO.pump® has been designed for precise dosing of fluids and pastes and is especially suitable for abrasive media and for dosing and dispensing proportional to speed. 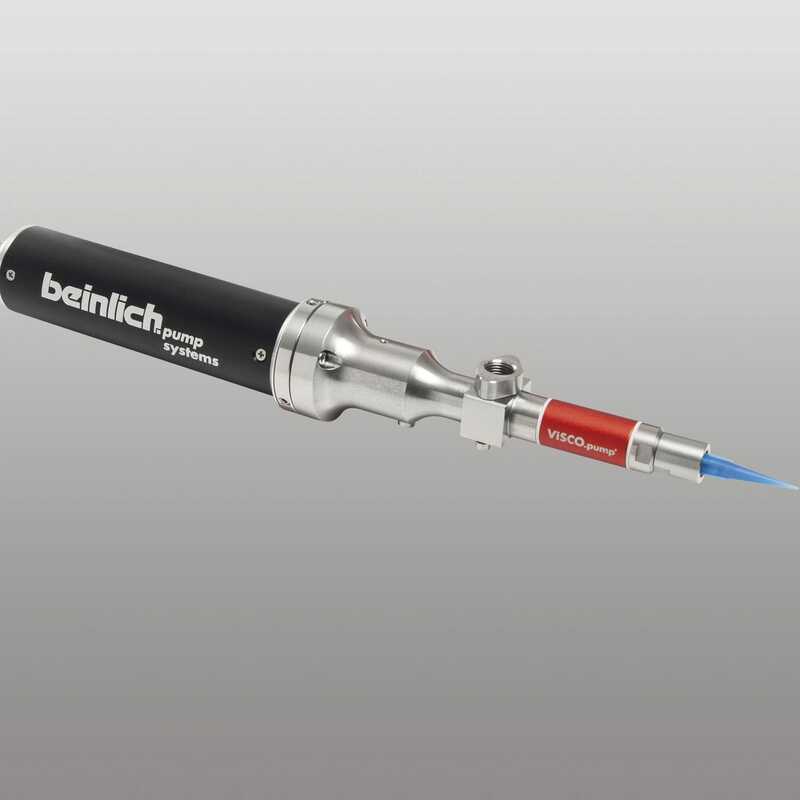 Accuracy and repeatability is ± 1%. 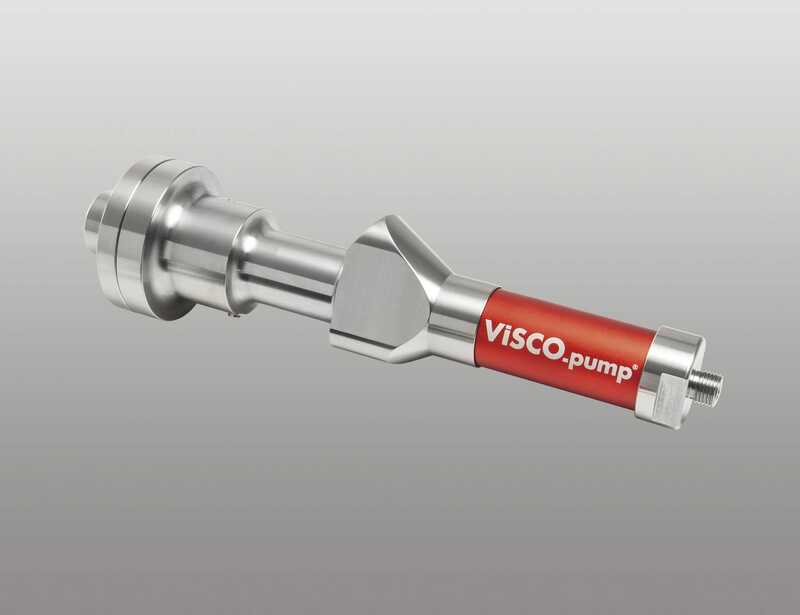 The technology of the newly developed VISCO.pump® is based on the volumetric principle of an endless (infinite) piston whereas the core components rotor and stator form a perfectly sealed metering chamber. The eccentric movement of the rotor allows for a low-shear motion of the medium from one chamber to the next chamber without squeezing the media. The metering chamber is optimally designed for dispensing fluids and pastes filled containing fillers.